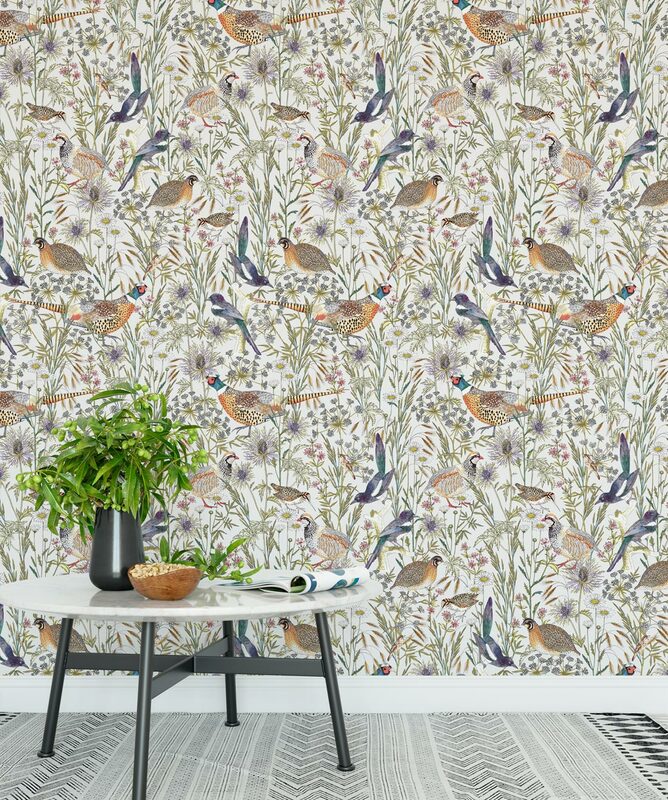 An intricate and lively botanical, featuring cowslip and daisies in the long grasses of the woodland edge. 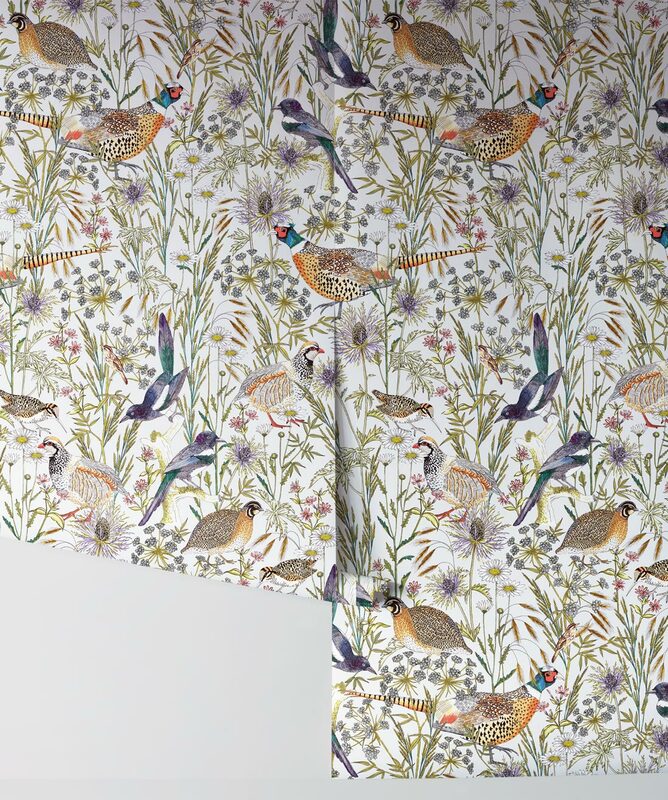 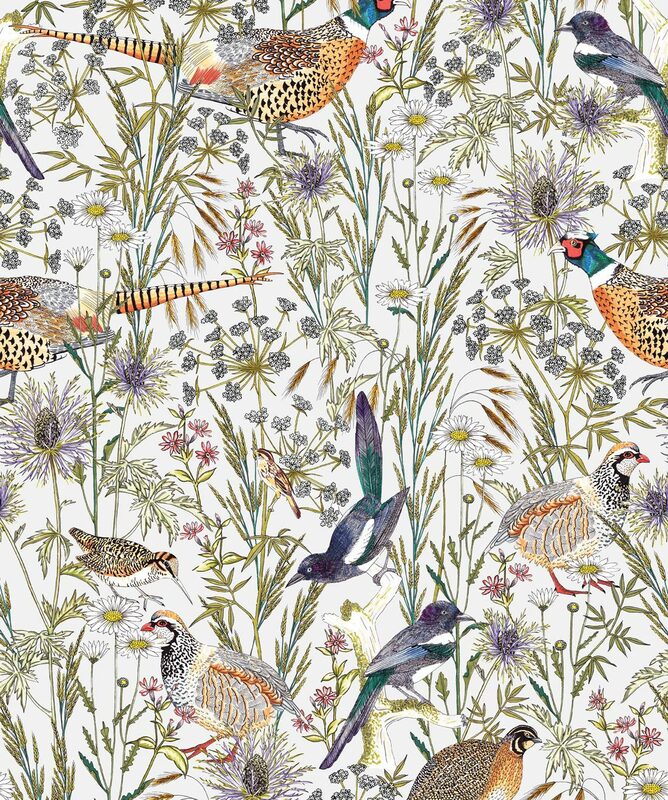 Birds strut through this english pastoral scene including; a jeweled pheasant and red legged partridge each illustrated with stunning detail. A large scale pattern that would look stunning in any environment. 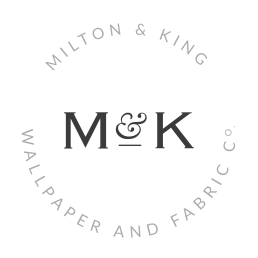  Manufactured on a hard-wearing non woven, this easy to install wallpaper is ideally suited to both commercial and residential installations.